There are 3 four star hotels in Barano. 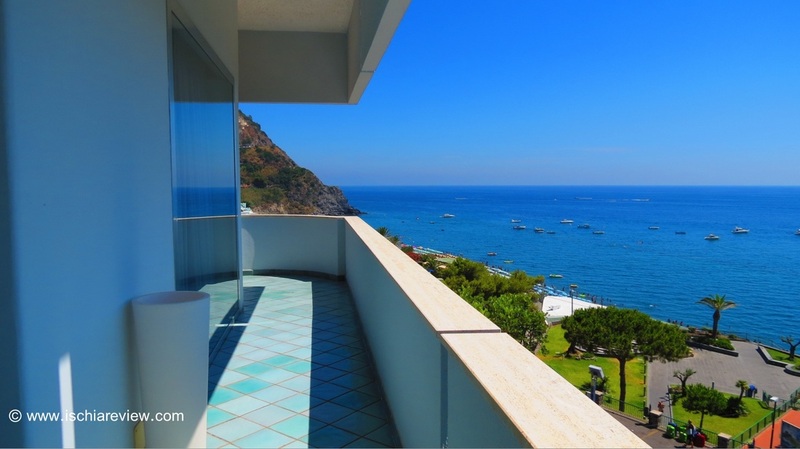 We're in Ischia so you can ask our opinion of any hotel, read reviews or make a reservation via our booking system. 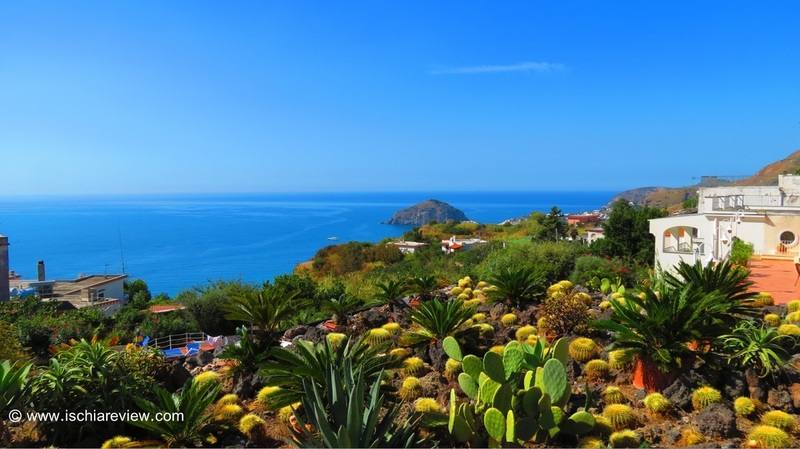 The rugged and mountainous area of Barano is the least densely populated in Ischia and offers its visitors a peaceful and tranquil alternative to the slightly busier parts of the island. The most popular destination in Barano is without question Maronti Beach with its seemingly never-ending sands stretching out towards Sant Angelo. Barano is also home to the natural springs of both Nitrodi and Cavascura, while many take advantage of the various trekking options available in the area. To check live availability & prices for every four star hotel in Barano, use the search box below. To browse photos and more details of the hotels, click on the photos below or on the green buttons beneath them for live information. With its slightly elevated position overlooking Maronti Beach, Hotel San Giorgio Terme offers breathtaking views across the sea to the island of Capri and comes with its own wellness centre. 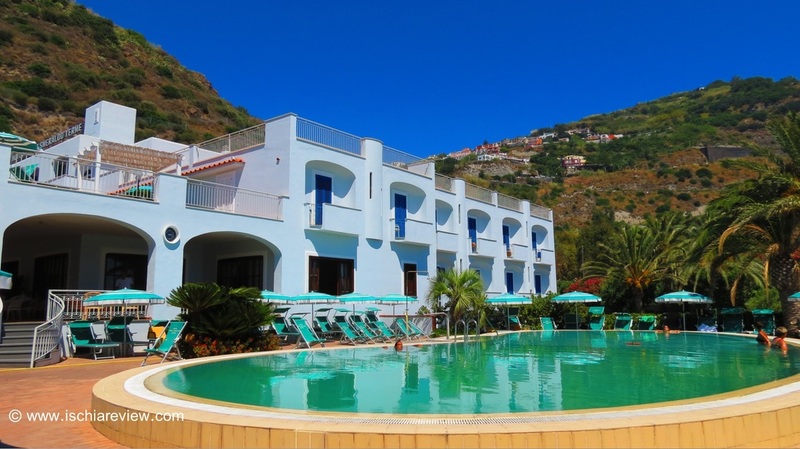 Hotel Parco Smeraldo Terme is located in a wonderful position, just a few steps from Maronti Beach. It comes with an outdoor thermal water swimming pool and a synthetic tennis court. 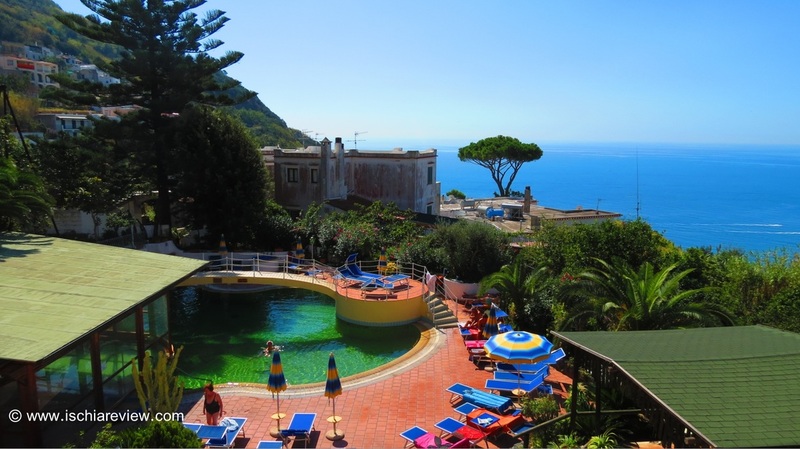 Hotel Terme Saint Raphael sits in an elevated position with panoramic views of the bay of Maronti below. There are three swimming pools on-site and free WiFi access througout.